LOOKING AT THE TOP FROM THE TOP! Maddgame Entertainment invests in individuality and creativity of others by setting trends in everything we do, from independent films to production work, marketing, and promotions. Maddgame Entertainment specializes in producing big ideas and applying it to a small business market. Maddgame Entertainment specializes in marketing and promotions, Combining 10 years of video production experience Maddgame Entertainment provides quality production work to businesses looking to advertise in a competitive market. 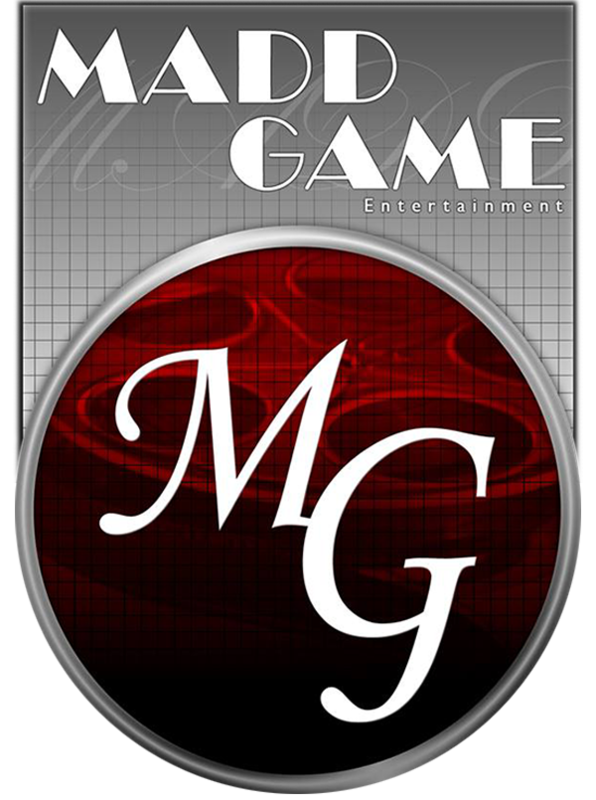 Maddgame Entertainment was founded in 2006.